Glimpses of the future as Red Dwarf XI pre-production continues. Two weeks. A fortnight. Fourteen days at the most. 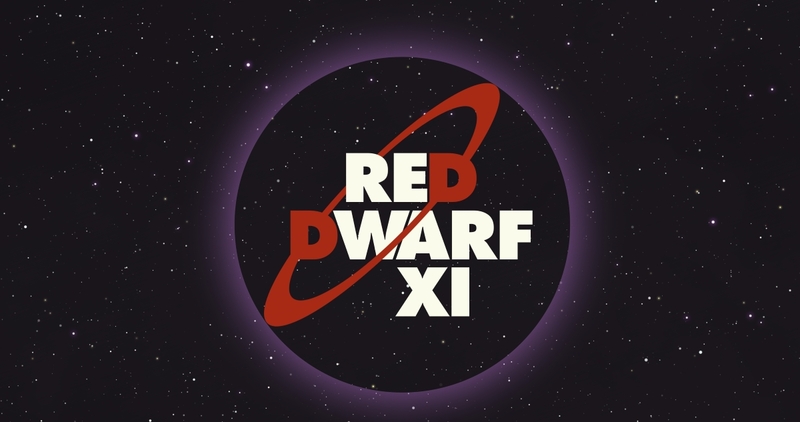 That's how long it is before the first live episode recording of Red Dwarf XI begins; and in fact, it's even sooner than then that the show will actually start to be shot, because of course there'll be various scenes recorded during the week before the audience files in. 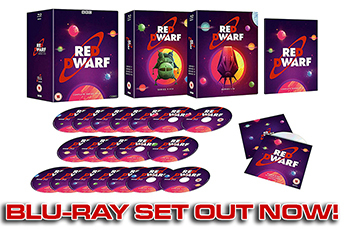 Essentially, in a little over a week, there will exist brand new Red Dwarf footage that didn't exist before. Exciting, isn't it? As pre-production on the series rolls on, meanwhile, we've been granted a few behind-the-scenes tidbits, primarily via photos posted on social media. 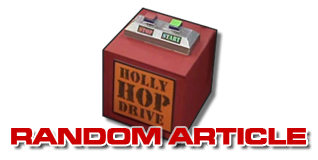 If you're following @RedDwarfHQ on Twitter (and if you're not, then why not?) we've tried to keep you up to date with it all, but if you haven't, here's a catch-up. Fans will be pleased to note the fidelity of the new props' design, although this model of Bazookoid actually looks like a composite of the longer barrel of the original "Mark I" version, and the sleeker body design of the "Mark II" used in Series VII. The same photos were later posted on Facebook by The Model Unit, confirming their involvement in the new series. TMU are a group of model makers and visual effects experts who, in their former lives as the in-house BBC VFX team, worked on the original series of Red Dwarf from the very beginning - but although some of their previous builds (the Red Dwarf, Starbug and Blue Midget craft) were refurbished for use in Series X, this is the first time they have provided new material for use in the show since they became an independent concern in 2005. We'll bring you further news on the Series XI/XII visual effects when we have it! When not busy tweeting photos, Danny John-Jules has also been talking briefly about the future episodes. Talking to Digital Spy, he said that "It's going back to the old school, the four guys and loads of banter. That's what we want." 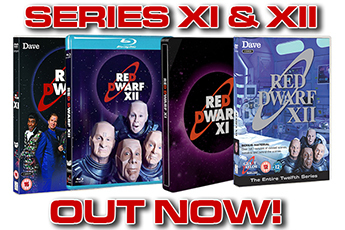 Which also sounds like a pretty good description of Series X to us, but long may it continue! Danny also offered a tease about a possible future plot for the Cat, saying, "The Cat's a virgin! Let's just say that gets explored. The whole thing about his standing in the world of reproduction is definitely touched on." But for more about what exactly that might entail... well, you'll have to wait and see. End of day 1... Half of it up! And that, we think you'll agree, might just be the most knee-trembling set of pictures released so far. In less than a fortnight, new Red Dwarf will be filmed inside those walls. It's really happening. We can't wait. 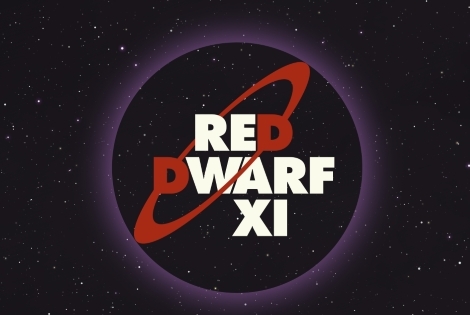 Red Dwarf XI and XII begin shooting in November, for broadcast on Dave in 2016 and 2017!